Grow chocolate scented flowers in your own home. 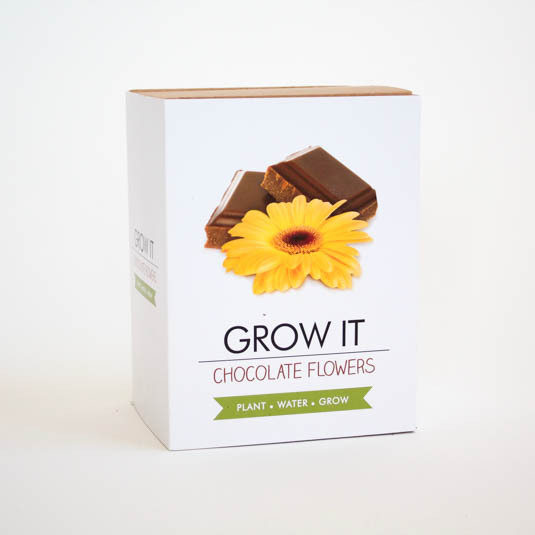 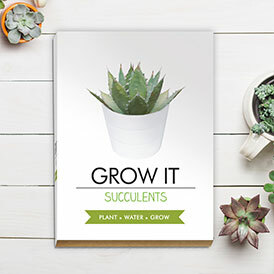 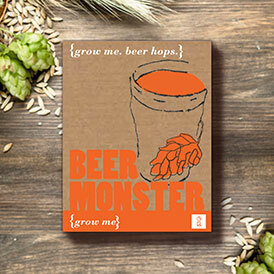 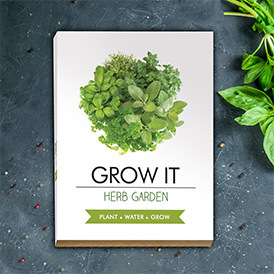 Growing your flowers is simple - everything you need is inside this gift box including starter growing pots, compost discs, seeds and a booklet containing growing tips. 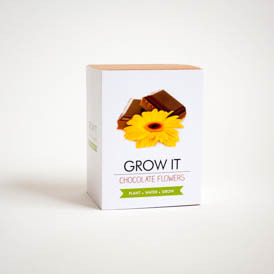 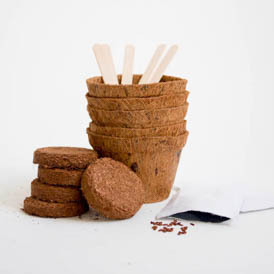 Make your garden or home smell delicious by growing these chocolate scented flowers.